If you have a pet who has been diagnosed with cancer, you already know that things aren’t always going to be easy. These special patients do need attention and TLC but, in your concern, it is also easy to become jumpy about every little thing and worry needlessly. 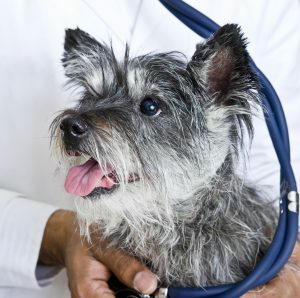 Veterinary cancer patient emergencies do happen, though, and any pet owner who is caring for one needs to be aware of the signs of a truly urgent problem. We know how important it is to monitor and manage all of these things closely. That is why, no matter how trivial something may seem, we are here for you should you have questions or concerns about caring for your pet. Never hesitate to call us. Good communication between us and yourself is paramount to helping identify emergencies and ensure the best possible treatment outcome. A small percentage of pets will experience a problem in the first few days after a cancer treatment such as chemotherapy, just as human chemotherapy patients do. However, many more have issues as a result of the disease itself. 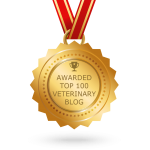 Digestive issues, anemia, or metabolic problems are just as likely to be the source of veterinary cancer patient emergencies. If you think your furry cancer patient may be having an emergency, please let us know right away. While most of our oncology patients will never need to make a visit to our emergency room, it is important for us to be on top of any issues that your pet may have. We are here to hold your hand through this difficult time and can’t wait to see the results on the other side.